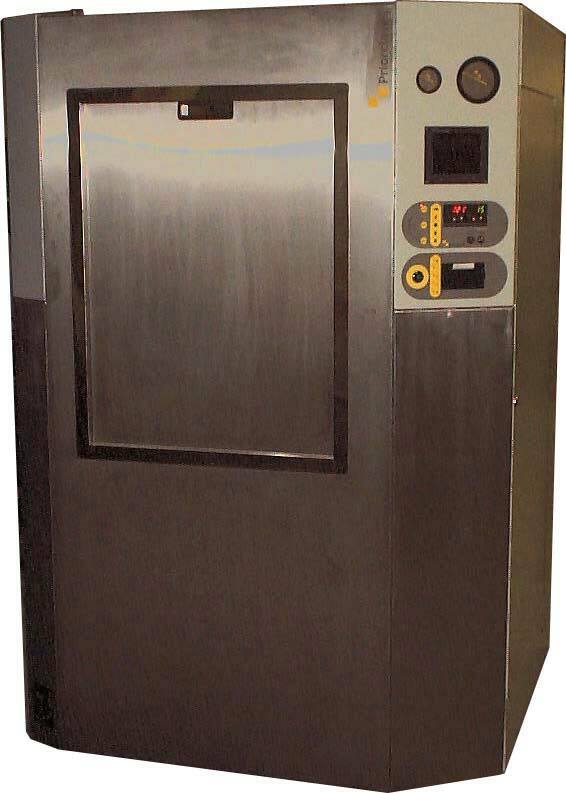 PS/QCS/EH200E- Front Loading Priorclave EX-Series autoclaves 200 Litre capacities. 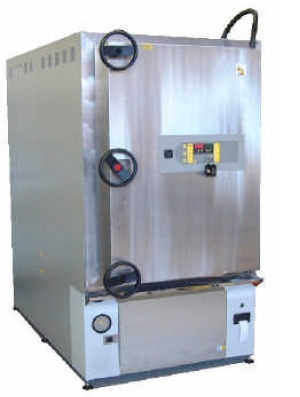 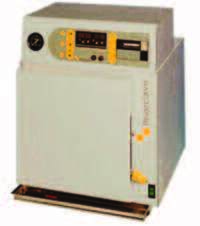 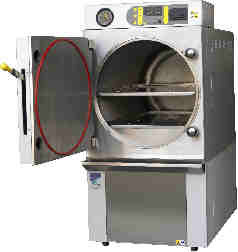 PS/QCS/SH100- Priorclave Front Loading autoclaves 100 Litre capacities heated either electrically or by direct steam. 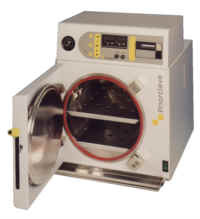 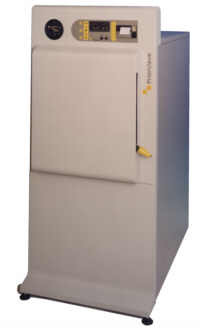 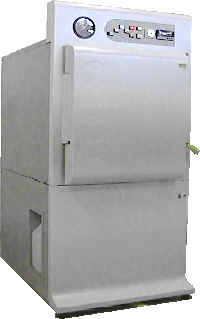 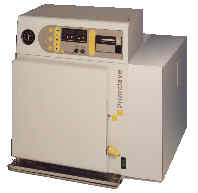 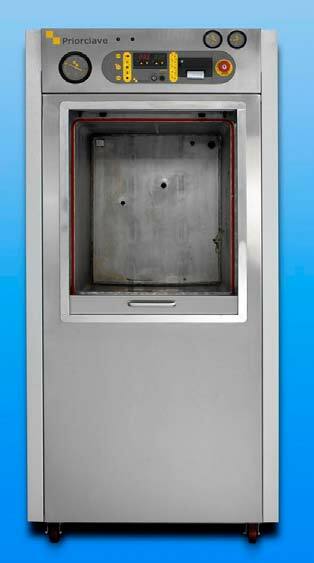 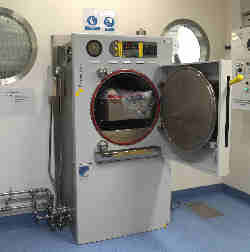 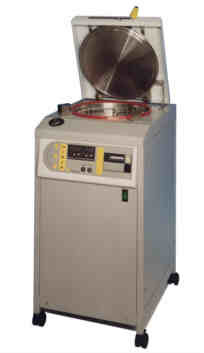 PS/QVA/EH100- Priorclave Front Loading autoclaves 100 Litre capacities heated either electrically or by direct steam.